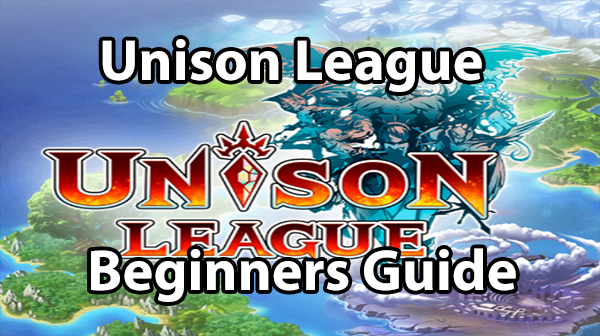 In this guide, we’re going to look at some new things that were introduced in the global version of Dissidia Opera Omnia. Armor Tokens and Artifacts. 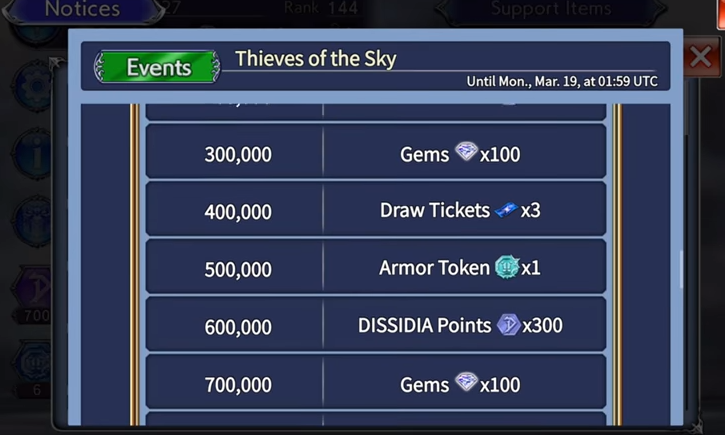 So these two features were added to the game in the March 4th update in are aimed at giving you more ways to improve your team outside of the game’s traditional gatcha. First, let’s talk about armor tokens. These tokens are a new currency added to the game that can be obtained through co-op event missions. 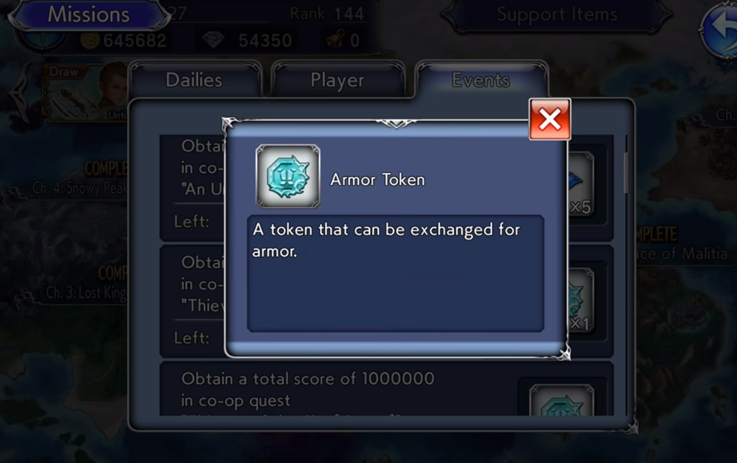 You can exchange five of them for one of the five-star armors listed under the armor tokens store on the home screen. Not every character is currently available but there are quite a few on that list and more will be added in the future. Keep in mind you can purchase multiple of the same armor making this the primary means of a limit breaking and earning six-star max limit break armor. For the current Balthier event, you can earn five total armor tokens by earning a cumulative amount of points doing the level 70 co-op quest. You get one token at 100k points another token at 500k points and three tokens at the 1 million cumulative points mark. Also if you log in before March 14th, you’ll be given five tokens for free to grab an armor you want right away. As more co-op events unlock more tokens will become available. So keep on top of those missions once your characters are strong enough. Just remember these five-star armors are character exclusive so only the listed character can equip them. The other new items added in the recent update are Artifacts. These items drop in co-op character events so you’ll usually come across quite a few while farming for your armor tokens anyway. They can be found in the armors section of your enhancements menu but unlike armor cannot be equipped. By fully Limit breaking and leveling an artifact you Permanently unlock a new passive for that artifact shown character that can be equipped using CP. These can be flat stat boosts or boost your individual skills. for example, I max limit break one of Edge’s and got max bravery plus 110 and plus 10% bravery damage on his Shock Skil. You can get artifacts at 2 3 & 4-star Rarities at bass and of course, can max limit break them just like you would weapons and armor. Keep in mind you can only upgrade artifacts by using other artifacts as materials. Which means you’re usually going to be sacrificing the lower level artifacts in order to upgrade the higher level ones. By fully upgrading the higher level ones you are more likely to get more bonuses which can give you a better chance at locking down the passives that you actually want. It’s important to note that each character can only have 3 artifact passives total at any given time. It doesn’t matter if they’re equipped or not you can only have 3 if you try to unlock a fourth one you’ll be asked to either toss the one you just made or overwrite one of your existing artifact passives. This means that grinding 4 artifacts can be something that you do kind of endlessly. If you’re constantly looking for a very specific Passive to add to your list you can find yourself farming artifacts over and over and over again so much so you don’t even think about the event missions and their rewards. You’re just getting them as a byproduct of trying to farm artifacts. A few things about artifacts you’ll also need to know. First, each artifact has a character listed on the item itself. This should be self-explanatory after everything I just explained. This will only unlock passives for that character. Which artifacts are available usually depends on which character co-op event you’re participating in. With the Balthi, for example, example the only three character artifacts you’ll see are Terra, Edge, and Balthier. 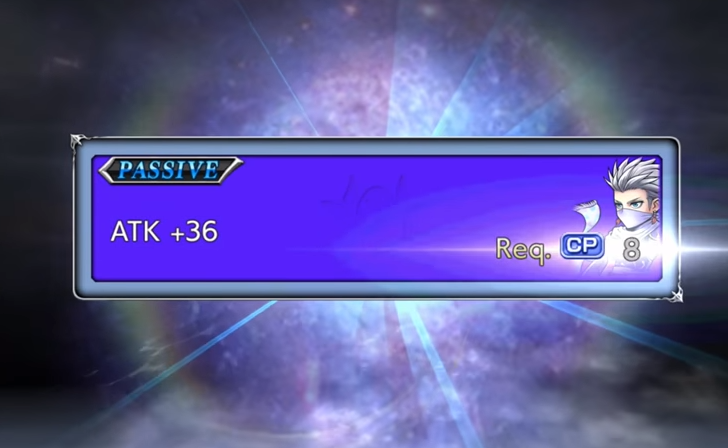 The same three characters receiving affinity and exp bonuses. If you want artifacts for different characters you’ll have to wait until they appear in a character event. Second, once an artifact is maxed out in levels and Limit Breaks it no longer serves any purpose. You can freely use a max limit break to the artifact as an ingredient for upgrading other artifacts without worrying that you’ll lose the passive. Finally, you can hold up to a maximum of 200 artifacts by default but they are considered separate from your gear inventory.